We have found your new favorite cookie. 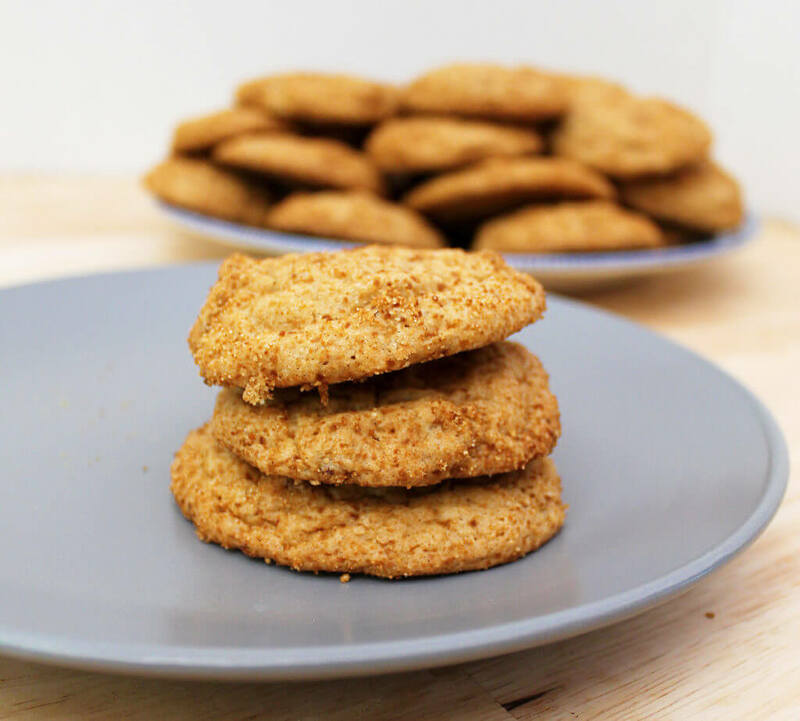 These maple and pecan cookies are the perfect combination of soft and chewy with just a bit of nutty crunch — not to mention they are sweetened with maple syrup, which give them a comforting woodsy flavor. They make a great addition to nearly any menu. It’s not uncommon to find us using maple syrup in all kinds of recipes. 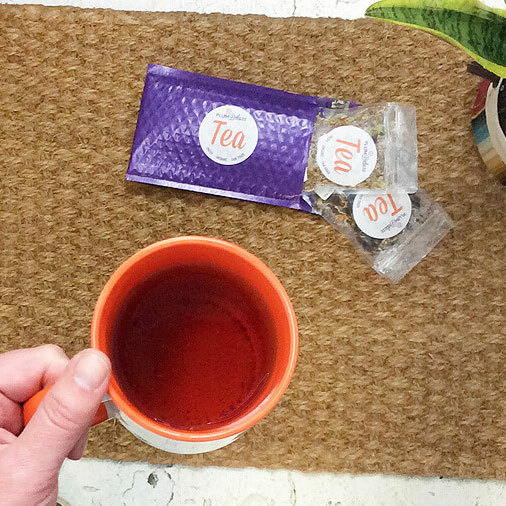 It’s one of our favorite flavors, as well as being a great natural sweetener. You can find us drizzling it on anything from soups to appetizers. 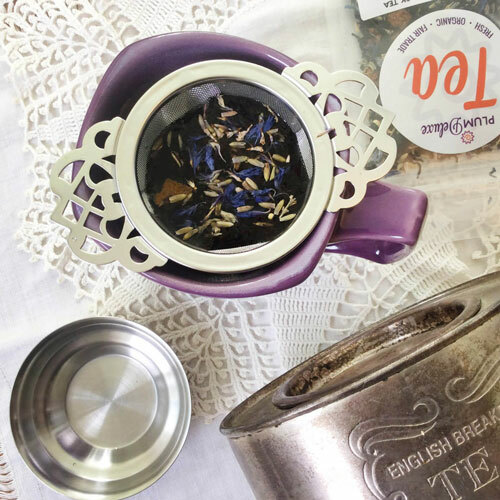 We have also featured it as a main ingredient in everything from muesli to tarts to scones and even spritzers. We really love the stuff. But recently we looked around and noticed that we didn’t have the perfect maple cookie recipe, so of course we had to come up with one. 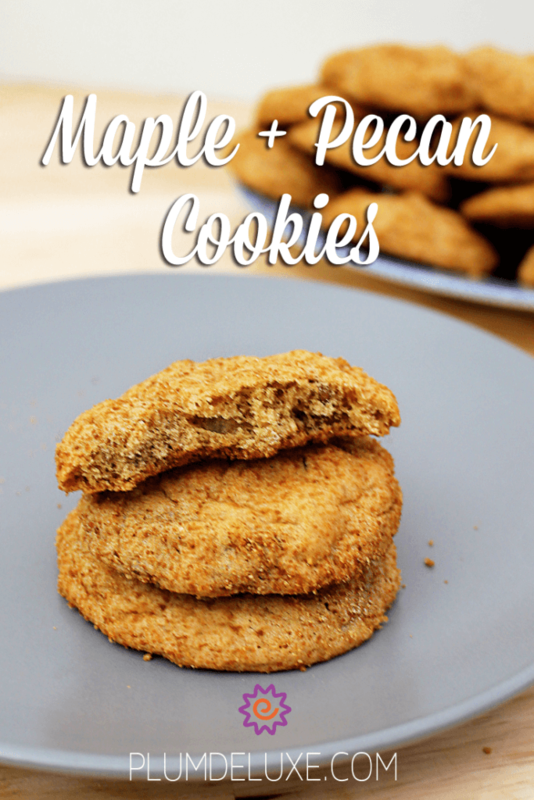 Enter these maple and pecan cookies. If you are a fan of a soft and chewy cookie then these hit the nail on the head, but they also have a nice little texture boost from the chopped pecans. 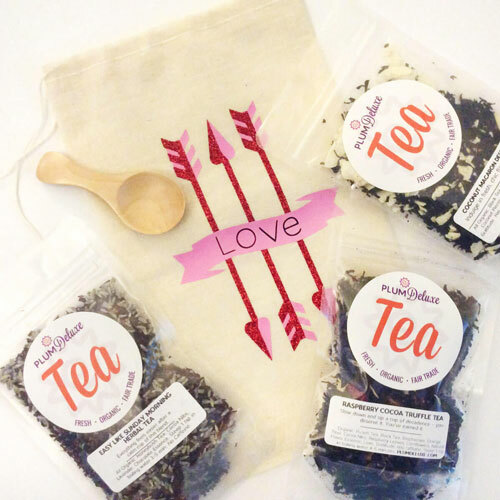 You can enhance their nutty flavor by combining them with a cup of Porch Sippin’ Pecan black tea, or boost the maple flavor with Heritage Blend black tea. If you’re looking for a fun end-of-summer sweet, try these cookies as a sandwich with maple ice cream in the middle. The combination will absolutely be sure to please. 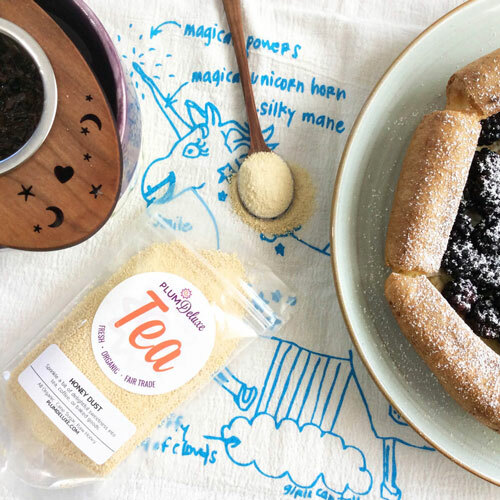 Up the ante by pairing this amazing treat with a peach flavored iced tea like our Peaches n’ Cream oolong and you will have a combination to die for! A couple of notes on the recipe: If you don’t have maple dust you can opt to use brown sugar, but I’m telling you right now, it won’t be the same. That extra little hint of maple makes all the difference. Additionally, when you are rolling the dough into balls it tends to get sticky due to the heat from your hands. Simply put the dough back into the fridge and let it firm up again before rolling more balls. I ended up splitting the dough in half so that I could roll with one half and swap out when it got too warm to keep rolling. In the bowl of a stand mixer, cream butter and sugar at low speed until light and fluffy (2-3 minutes). Add vanilla extract and egg, mixing until well combined. Add syrup and continue to mix. In a separate medium-sized bowl, sift together the flour, baking soda, and salt. Add the flower mixture 1/2 cup at a time until well blended. Add the pecans and mix until incorporated. If the dough is too thick, you may need to remove the bowl from the stand mixer and use a wooden spoon. Place dough in fridge to chill for about 1 hour. Once chilled, scoop out tablespoon-sized balls of dough and roll them into balls. 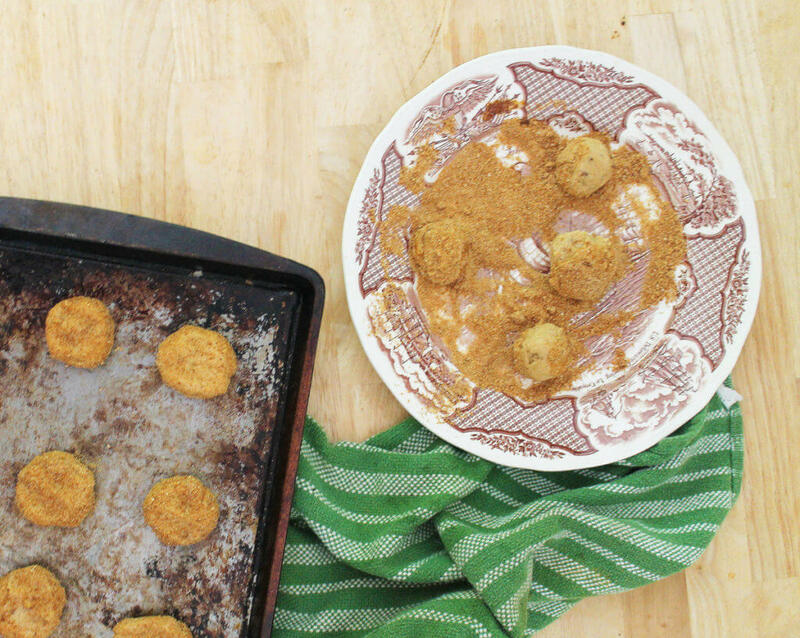 Roll the balls in the maple dust before transferring to a greased baking sheet. Press down lightly to flatten the dough slightly. Place in the oven and bake for 12-14 minutes or until browned around the edges. Allow to cool on cookie sheet for 1-2 minutes before transferring to a to wire rack to cool completely.